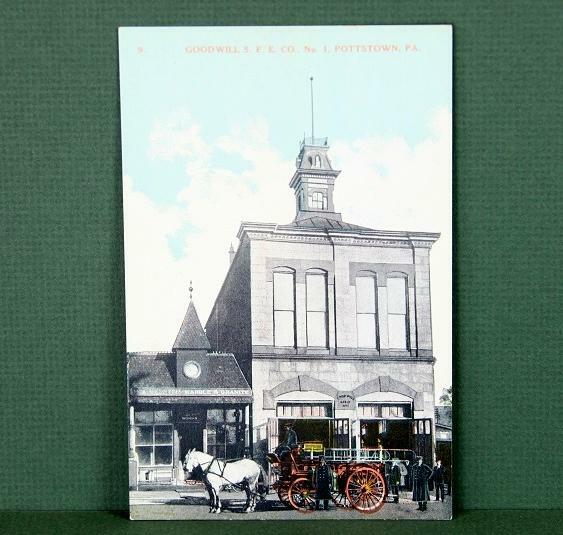 Early Firehouse Postcard Pottstown, PA. – Learn and enjoy collecting vintage and antiques. Early Firehouse Postcard Pottstown, PA. Previous Post Early Firehouse Postcard Pottstown, PA.